Not happy to let Microsoft have all the attention today, Google dropped a couple of neat updates for its mobile apps. First up, there are some new editing features for the company’s suite of office apps. The most useful of these is real-time spell-checking, which should come in handy given the propensity for typos when using a mobile device. Other than this, you can now hide rows and columns in spreadsheets, and the presentations app now lets you group shapes together. 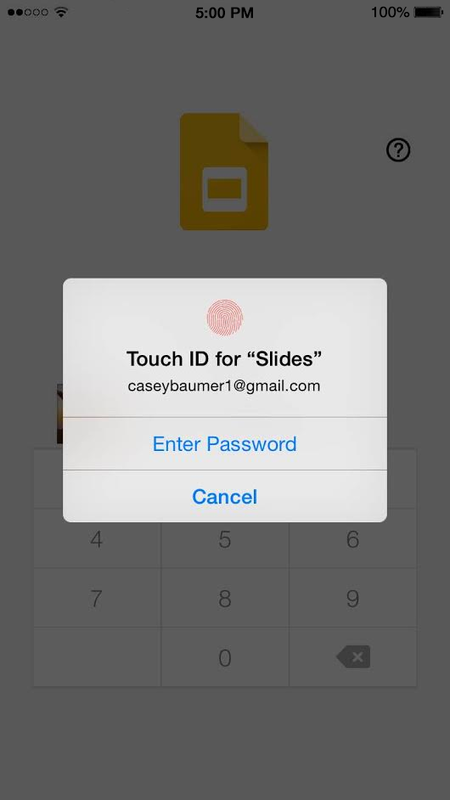 iOS users are also receiving a convenient security upgrade over their Android counterparts: you can now use Touch ID to unlock your Docs, Sheets and Slides apps. The updates are rolling out now to both Android and iOS.